Product prices and availability are accurate as of 2019-04-22 11:42:16 EDT and are subject to change. Any price and availability information displayed on http://www.amazon.com/ at the time of purchase will apply to the purchase of this product. 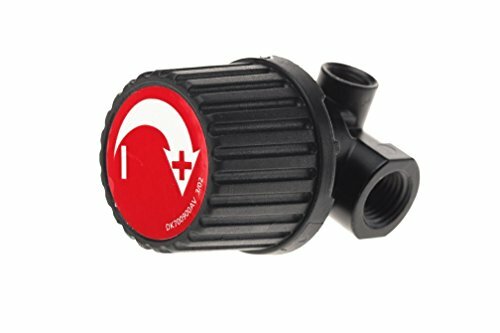 The Campbell-Hausfeld RE300000AJ Regulator fits Campbell Hausfeld, Husky and other Sears models and features a universal filter style with 1/4-inch NPT threads. This replacement part is compatible with the Campbell-Hausfeld models: VS500102, VS500602, VS502500, VS502601, VS502701, VS503000, VS503100, WL611107, WL650103, WL650203, WL650602, WL650704, WL651005, WL651301, WL651402, WL651900, WL660004, WL660005, WL660102, WL660501, WL660701. This item replaces part no. RE206202AV. Campbell Hausfeld VT005501SJ Piston Kit Campbell Hausfeld has offered durable, reliable equipment for consumers and professionals. Campbell Hausfeld provides consumer and commercial-grade air compressors, air tools, air nailers, staplers, tire inflators, paint sprayers, pressure washers and welders.